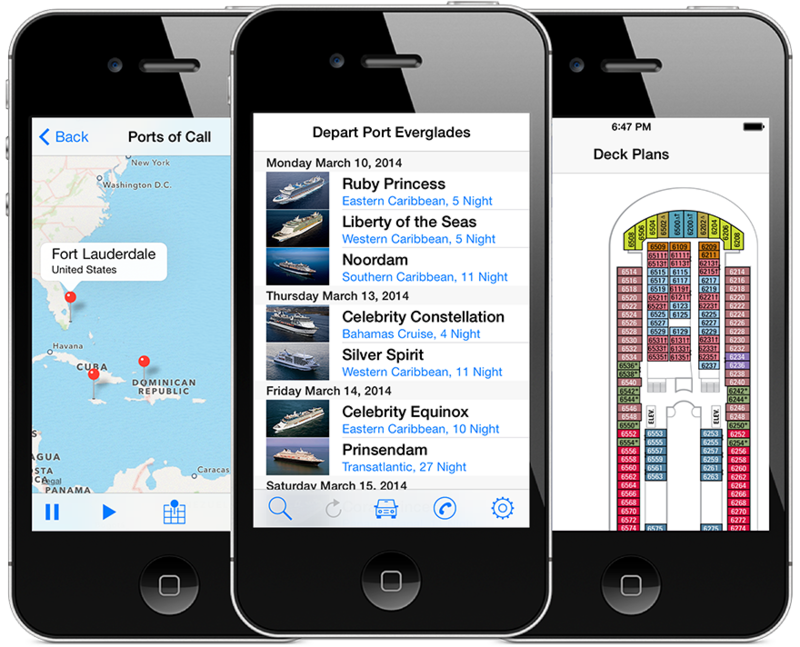 iPhone and iPad cruise schedules are now available for PortMiami and Port Canaveral. 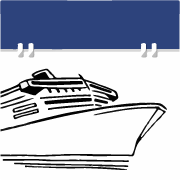 CruiseSchedule - Port Everglades for the iPhone is now available for download. The iPhone version of CruiseSchedule - Port Everglades is has been submitted to Apple for review and is expected to be available for download in mid November.